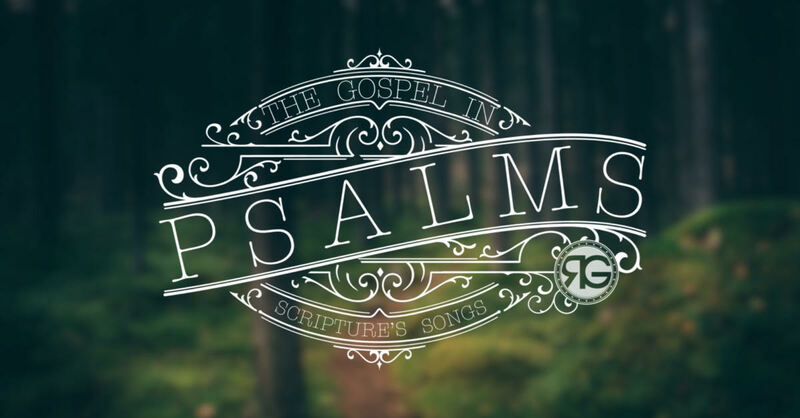 I am sure you would agree that the Psalms are one of the most beloved parts of the Bible. I would venture to say that that Psalms have been a great source of comfort and encouragement in your life. I know I have camped in the Psalms in meditation and devotion, many times, and continue to draw upon them for nourishment to my soul. "...we can sing the Psalms to Jesus and with Jesus, all while seeing Jesus and the gospel throughout all 150 chapters. It is because the Psalms are anchored in and point us to Jesus that they can be a fountain of unending hope and joy." The Psalms are not only vital to our souls in our walk with God, but they were written to draw our hearts to our Glorious Lord and Savior Jesus Christ and the good news of His gospel. As author David Murray informs us, we can sing the Psalms to Jesus and with Jesus, all while seeing Jesus and the gospel throughout all 150 chapters. It is because the Psalms are anchored in and point us to Jesus that they can be a fountain of unending hope and joy. As a church, we are going to survey some of the Psalms with an eye to see the great themes of the gospel: Creation, Fall, Redemption, and Restoration. My prayer is that our worship to the Triune God will increase, our understanding of the Psalms in light of Christ will grow, our affections for the Lord will flourish, and the joy and comfort of the Lord will fill our hearts and church.